This is the most olive of all the series. 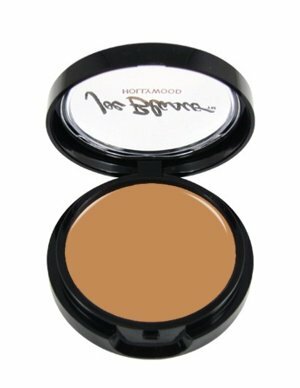 This is used for people with very rich golden-yellow undertones. Colors include Golden Olive 2, Golden Olive 3 and Golden Olive 3, Golden Tan 1, Golden Tan 2, and Golden Tan 3.